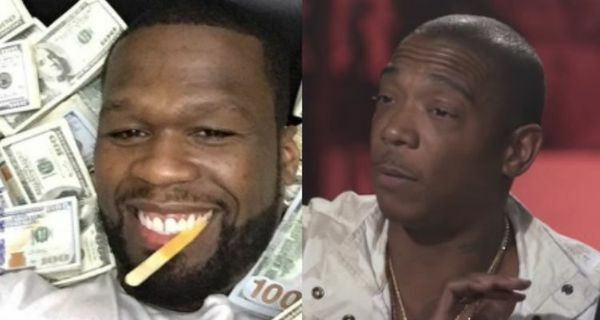 Will the 50 Cent and Ja Rule "beef" ever come to an end? Ja hit twitter today with the intentions of hurting Fifty's feelings, and according to him, he accomplished just that. Ja Rule posted a meme of Fifty from when Fif shirtless in a hospital bed, 54 lbs lighter in the movie All Things Fall Apart. According to Ja, after he had posted the meme and caption, Fifty blocked him on social media. 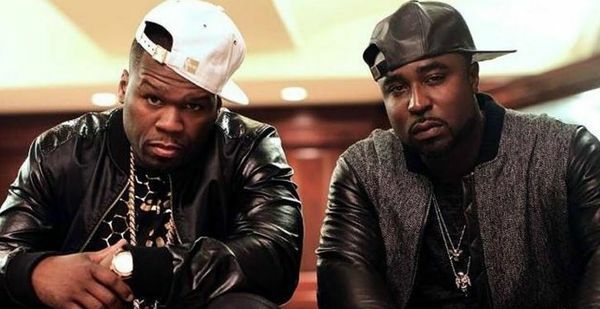 Do you think these 2 guys will ever chill or is it possible the duo is in cahoots to boost show sales?